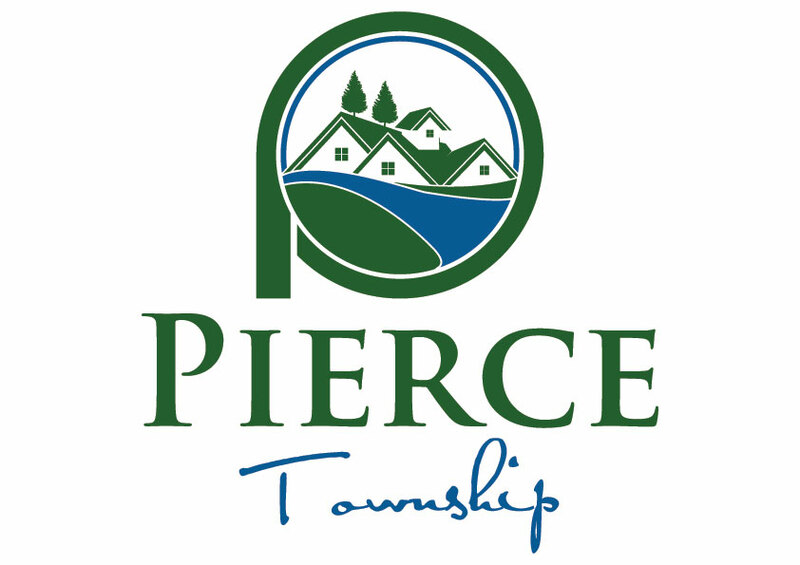 Pierce Township has also created a place on our website which links to a video of the January 16th meeting and the link to the website created and managed by CLP. We will add updates as they become available. View the video of the January 16 meeting below. Listen to a recording of the meeting, including the opening by clicking here.